Put an end to format confusion with a click! ZIP, RAR, TAR, CAB and many more - Ashampoo ZIP opens your files fast and reliably and reassembles multi-part volumes. You alone decide who can access your files! Store your compressed data in many different formats with password protection in full compliance with professional standards. Virtual Drive lets you mount your ISO disc images as Virtual Drives, without having to burn any CD/DVD/BD’s. Share your files with anyone. The integrated uploader for your compressed files supports Dropbox, Google Drive™, OneDrive and many more. Windows Scheduler – Ashampoo ZIP Scripts will create and edit Windows Schedules for you, enabling unattended backups, with many advanced options. Most compatible archiver out there that opens all files your friends and colleagues will send over. Many archives use less common formats with very little compression. Convert these files to better formats such as the modern 7-ZIP! Official business or delicate data? Encrypt and sign your PDF and Office documents for more security and credibility! Encrypt, decrypt, sign and verify Office files. Files from the Internet or defective media are frequently corrupt and seem irretrievable. 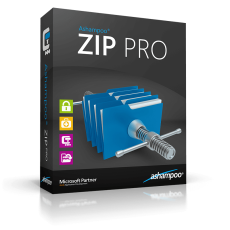 Ashampoo ZIP Pro can repair many of these files and recover their contents. 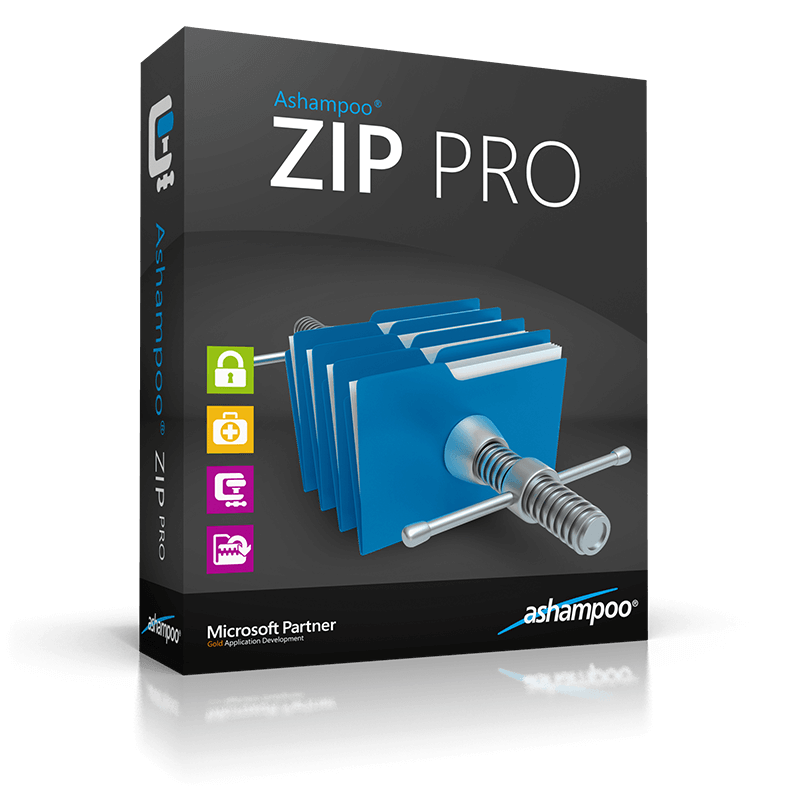 Ashampoo ZIP Pro is the perfect example of a well-rounded blend of file compression, encryption and cloud uploading. Ashampoo shows how comfortable working with a visually appealing user interface can be. I rate it "Highly recommended".